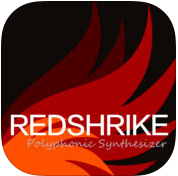 Redshrike is a polyphonic subtractive synthesizer by iceWorks, Inc. 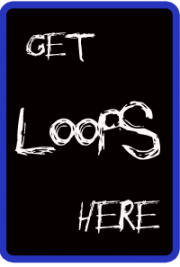 It features a single oscillator and a sub oscillator along with waveform morphing. 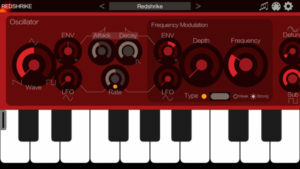 There are three onboard effects Chorus, Delay, Reverb and it supports all the MIDI standards like CoreMIDI, Virtual MIDI and external sync.